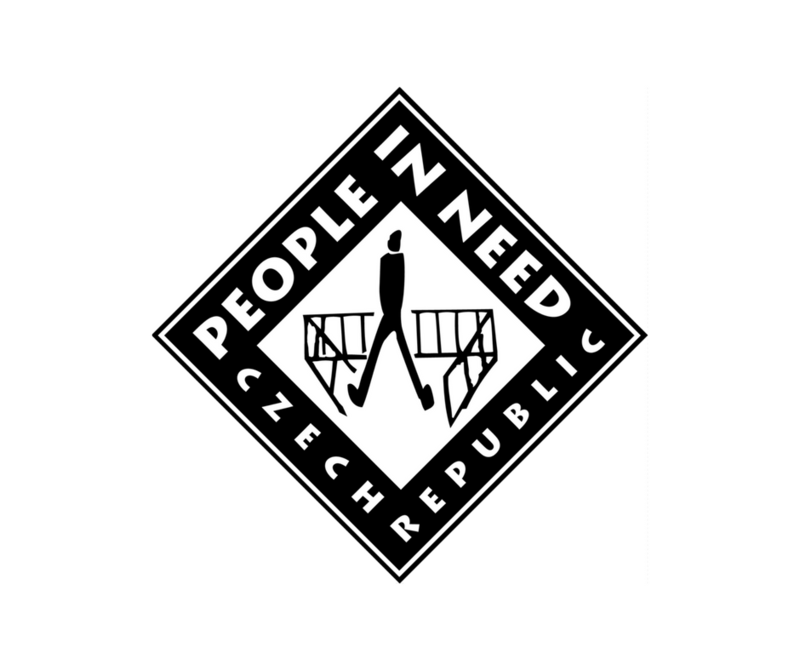 The People in Need Organisation was established in 1992 by a group of war and foreign correspondents who were no longer satisfied with just bringing back information to the Czech Republic. Instead, they began sending out aid. It gradually became established as a professional humanitarian organisation striving to provide aid in troubled regions and support adherence to human rights around the world. Within the twenty years of its existence People in Need has become one of the biggest non-profit organisation in Central Europe. Apart from humanitarian aid and human rights, it started targeting the field of education as well as helping people living in social exclusion. People in Need is a member of Alliance2015, a strategic network of seven European non-governmental organisations engaged in humanitarian assistance and development projects. This collaboration yields effective results both in the target countries and in campaigns aimed at influencing the attitudes of politicians and the general public in Europe.